Offline call tracking enables you to monitor a variety of offline marketing streams such as print, social media and internal streams.  This allows you to optimise marketing decisions by monitoring successful conversions. 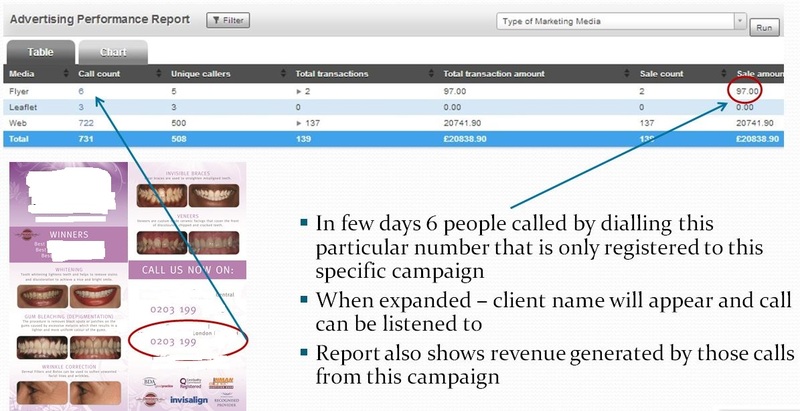 A unique telephone number is placed on your advertising medium to help analyse what calls are being generated from this campaign. This will give you a clear understanding of your ROI for this campaign. From this data you can work out locations in which the advertisements work and further target these. You can also optimise the design of print advertising to further improve conversions.